When various prestigious hotels and luxury spa resorts want to adopt a signature scent, it is John-Paul Welton that they turn to. His outstanding work is in great demand and prestigious fashion houses have also sought out his services. For Courrèges, the colorful candles float in a glass cube, creating a magnificent transparent effect. This candle is a highly complex piece, the result of great technical skill. 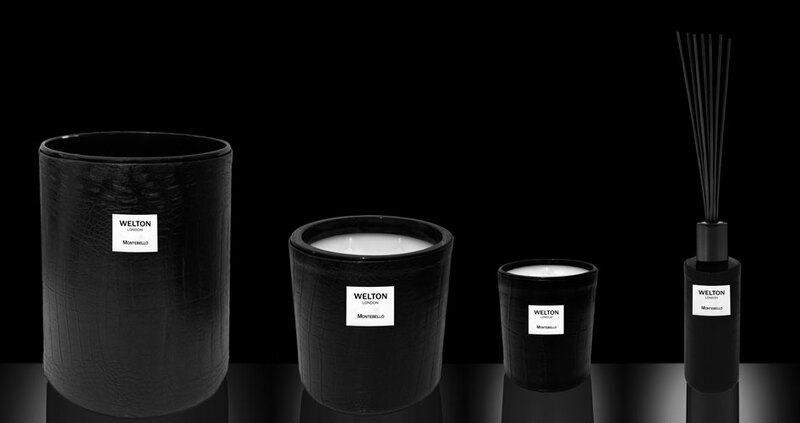 In 2010, interior decorator Kelly Hoppen turned to the House of Welton to create scented candles in a co-branding. Later on, this collection is chosen to perfume the Kensington Palace. It is a true challenge to be able to capture a very unique universe of these Houses and interpret them into scents and design at the same time.